What’s a naturalist to do after spending a decade creating the authoritative work on American Entomology? 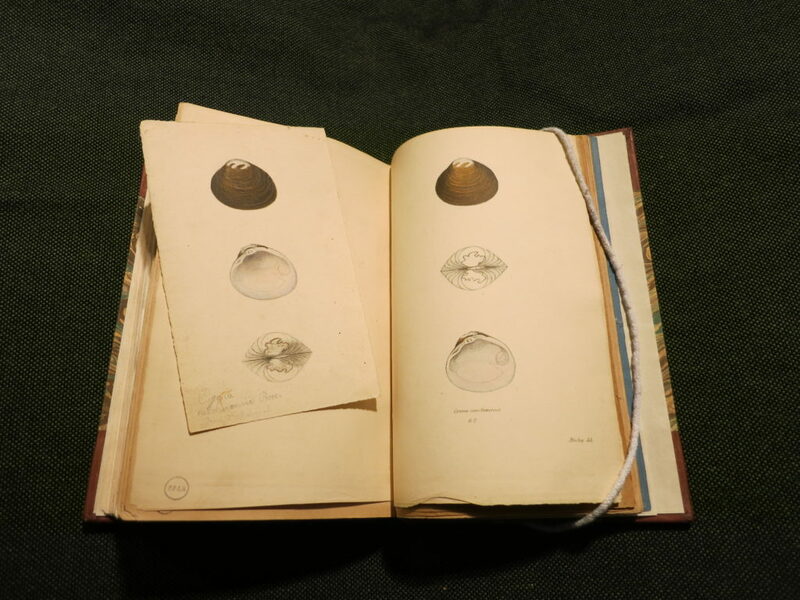 Start composing the authoritative work on American conchology, of course. turned his sights on shells. Though trained as an apothecary, Say was far more interested in, and successful with, pursuing the natural sciences. 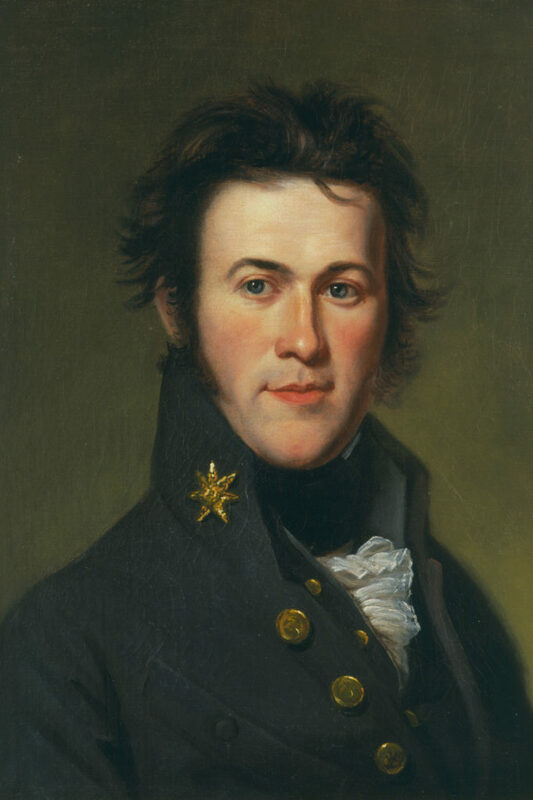 He participated in several expeditions across North America, served as a curator for the American Philosophical Society and taught at the University of Pennsylvania — all while describing new species and working on his books. Around the time he was nearing the completion of the publication of American Entomology, Say became interested in a new settlement out in Indiana called New Harmony. The settlement was attracting several scientists associated with the Academy, including William Maclure and Titian Ramsay Peale. On the way to his new home he met Lucy Way Sistare, who had trained under scientific illustrators in Philadelphia. 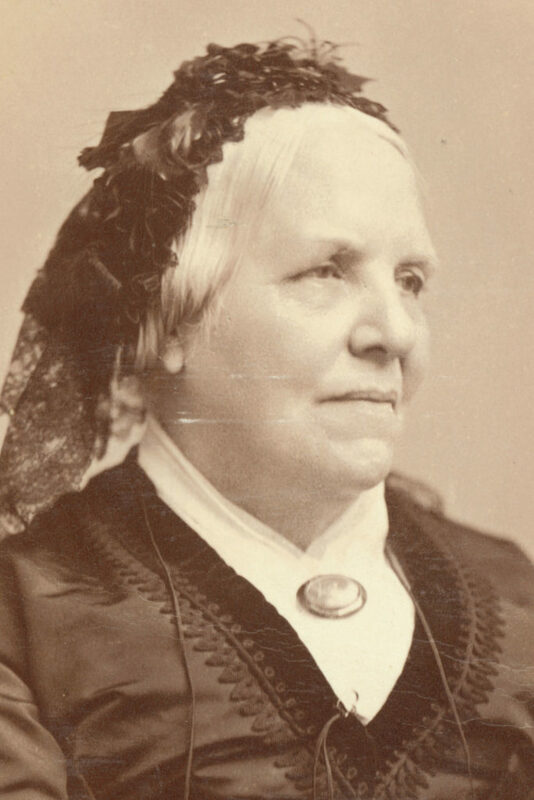 She would become not only his wife but also his collaborator on his next major scientific work, American Conchology, or Descriptions of the shells of North America. The first six volumes of the book were published between 1830 and 1834 out of New Harmony. Unfortunately, 1834 marked the deaths of both Thomas Say and the engraver responsible for transferring Lucy Say’s illustrations to copper plates, which were needed to reproduce multiple copies of the book. 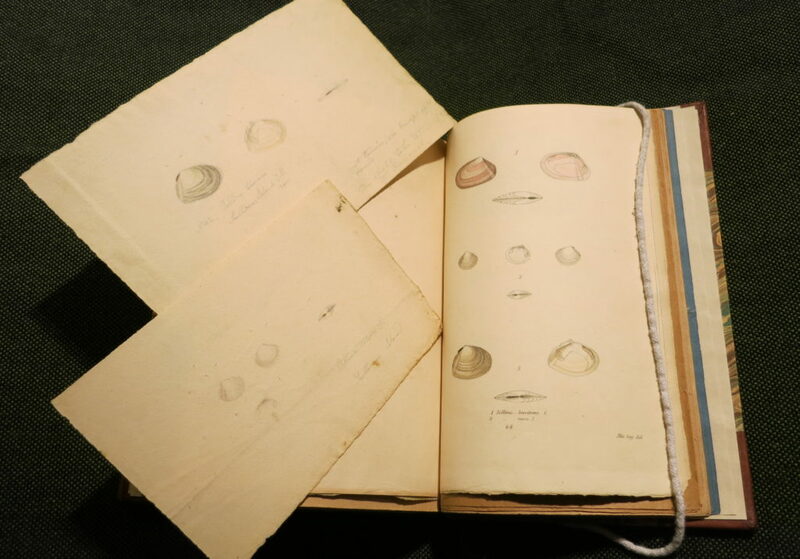 Lucy Say moved back east and trained in engraving so that she could complete the seventh and final volume of American Conchology, which came out around 1838. In addition to Lucy Say’s original drawings and the first edition of the completed text, the Academy also holds the copper plates used to create the finished book. This treasure trove allows us to see each stage of the creation of this important scientific work. This article was originally published in the Fall 2018 issue of the Academy’s member magazine, Academy Frontiers. Next Post:How Fast Are the Oceans Warming?